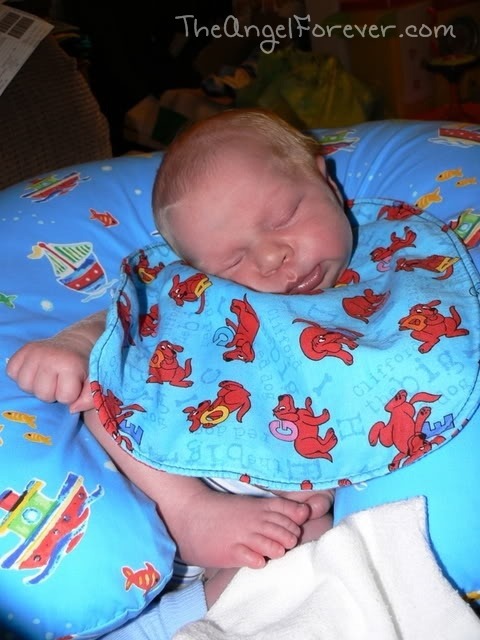 Just over five years ago, I was so busy looking at my new baby, I hardly had a moment to stop and think. Who wanted to do that when you could look into this sweet little face for hours on end. Two years ago, I started to wonder what a certain moment was going to be like. Which moment is that? 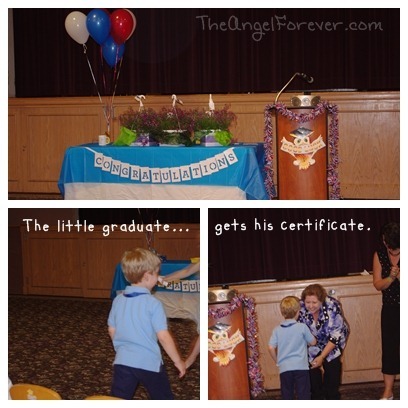 It is the time that my youngest, JSL, would graduate from nursery school. Yes, my “baby” is now officially a kindergarten kid. For some reason, I was not very emotional when NHL hit these milestones. This time around, it seems more final. There will be no more kids going to nursery school. 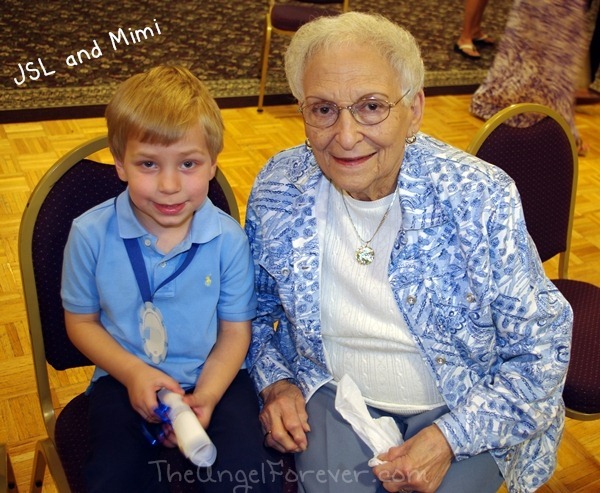 I will not be dropping off another child to the program that we have grown to love so much. It goes beyond trust. I handed my baby over to these amazing people each and every day. They saved my son last year when he had a febrile seizure on the playground. They knew what to do and did not panic. 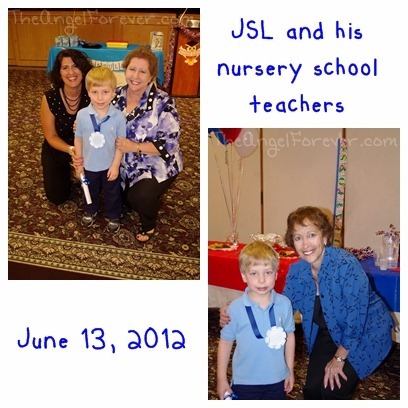 With these fantastic teachers over the last two years, JSL has grown up and is ready to spread his wings. A huge thank you to all three of JSL’s teachers from this year. E, L, and M you are all such special women who have love, nurtured, and taught JSL so much. I know he is going to miss all of you, but really so am I. 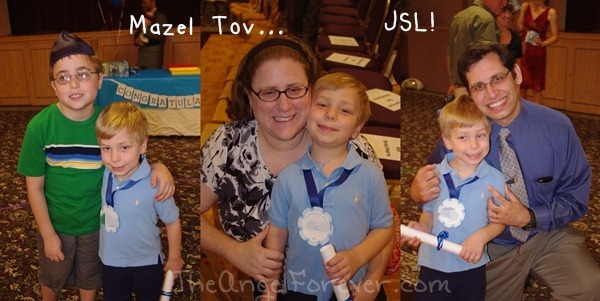 Another note of thanks to the director of JSL’s nursery school. P, you have such a wonderful program. Your hard work and dedication to the children, parents, and teachers is so obvious thanks to the level of enthusiasm that you see when you walk in the door. 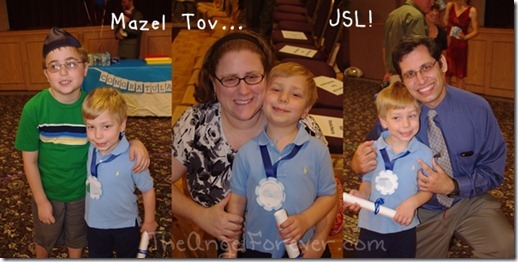 Yes, I do believe that JSL is probably ready for kindergarten. Now that the time has come, I question if I am ready. Having both of my boys at school all day, every day, will be new and different. It means that we are all getting older. It means that our time together will be even more precious. I will have to make sure that we make the most of this summer with memories for all of us. September will be here too quickly and I will have to make sure a big box of tissues is ready for ME! BTW – For any individuals that are living in the Capital District, I highly recommend the nursery school program that JSL went to. If you use my contact form, I will send you information. 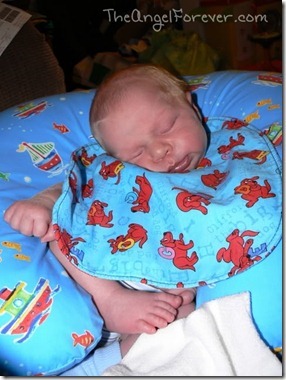 For the safety of my child, I have never directly named it on my blog. It was a hard adjustment-harder than I thought. All of a sudden I had endless hours to fill. Jobs that use to take all day ended up taking an hour without lil’ people all up in my business. Find something very constructive to do it will help.